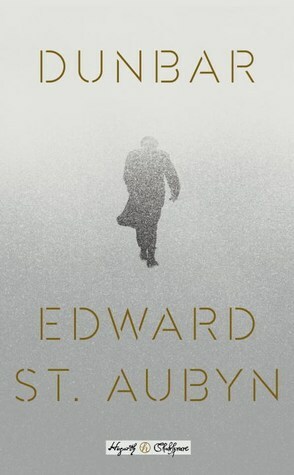 This entry was posted on Saturday, November 4, 2017 and is filed under Blogging for Books,Book Review,Dunbar,Edward St. Aubyn,Fiction,Hogarth Shakespeare project,King Lear,Shakespeare. You can follow any responses to this entry through the RSS 2.0. You can leave a response. It was very surface level. I'd definitely recommend Atwood's Hag-Seed though! Haven't read this, but I read Joe Nesbo's Macbeth which I enjoyed very much and am looking forward to read more "retellings" of Shakespeare.